Members of the mint family (along with our lavender and basil oils), rosemary and thyme have been prized herbs for centuries. The culinary uses of the plants are widely known—both are natural pairings with roasted meats and vegetables. Rosemary oil has also been observed to increase concentration when it’s diffused into the air. Both steam-distilled essential oils have antimicrobial properties. Both are known for their natural preservative characteristics. The ancient Egyptians used thyme oil for embalming and it’s often added as a potent antioxidant to help stabilize more rancidity-prone oils. Increasingly popular in the cosmetic industry, rosemary and thyme are both valued for hair and scalp health as well as sensitive skin and related problems. 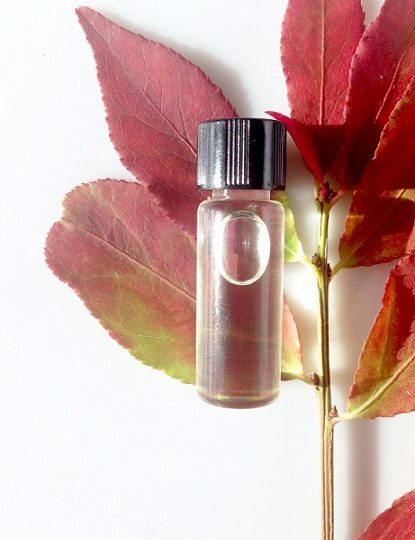 Their woody and camphorous aromas make them natural partners to a wide range of our other essential oils, including tea tree, eucalyptus, geranium, lemongrass and peppermint. Aphrodite herself arrived with a garland of rosemary draped around her shoulders and Greek warriors burned thyme as incense to invigorate them with courage— just think of the impact they’ll have on your own formulations! 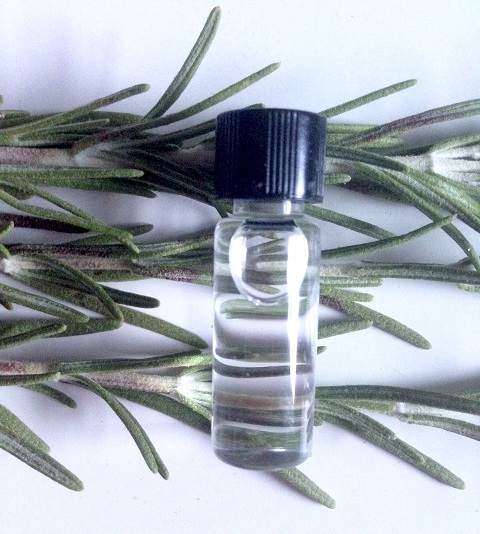 Jedwards International, Inc. is a wholesale supplier of Bulk Thyme and Rosemary Essential Oils. Looking for A Vegetarian Omega-3 Source?